2650.00 sqft. 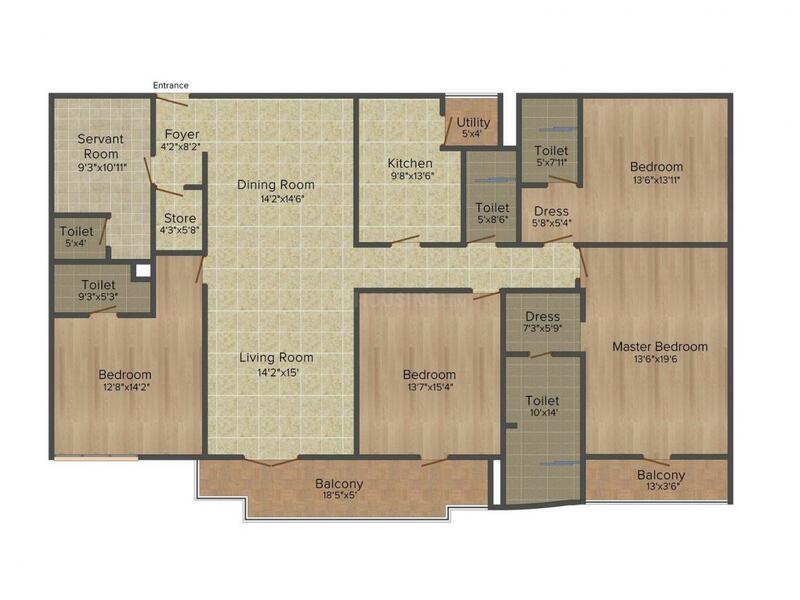 - 3270.00 sqft. Vatika presents Vatika Sovereign Apartments, a perfect residential space to dwell with your loved ones at Sector 56, Gurgaon. These ultra-luxury apartments have world class amenities and plush interiors to give you all the comforts and leisure you needed. The expansive balconies allow supreme ventilation and natural flow of light. The apartments also have a separate service entrance that offers complete privacy to its residents. 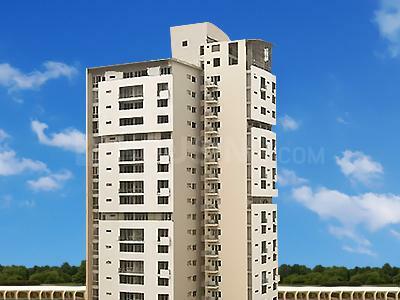 The contemporary architecture clubbed with international style will make living here a sheer joyful experience. 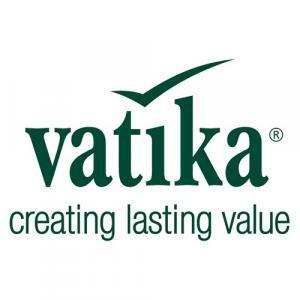 Vatika Sovereign Apartments is designed to meet your expectations for yourself, your family and your guests. 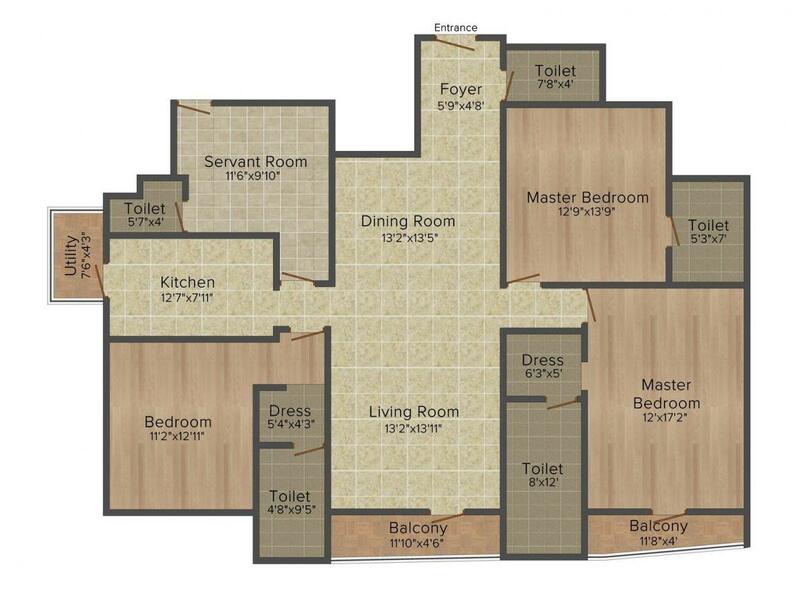 Carpet Area : 2650.00 sqft.